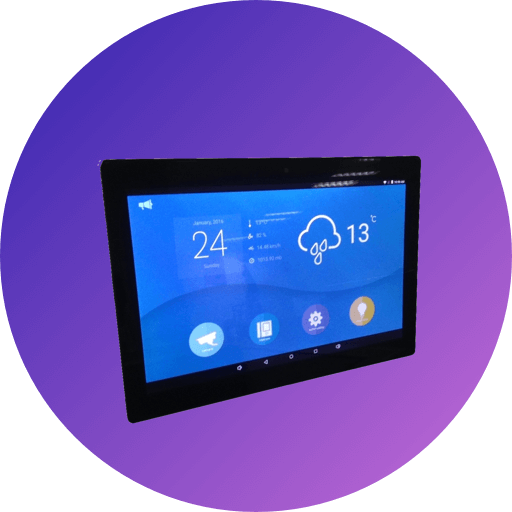 The CP-11 10” Android Intercom Monitor Control Panel is a multi-touch panel with rectangular shape that has an easy-to-install surface mount to control your video intercom. The control panel also interfaces with PoE connectivity option to reduce installation costs. Using CP-11 to turn your house into a digital home just got easier with the help of plug and play equipment.